Lace up your sneakers and join us for some nostalgia over green grass and a big red bouncy ball. It’s time for our 8th Annual Kickball Tournament! 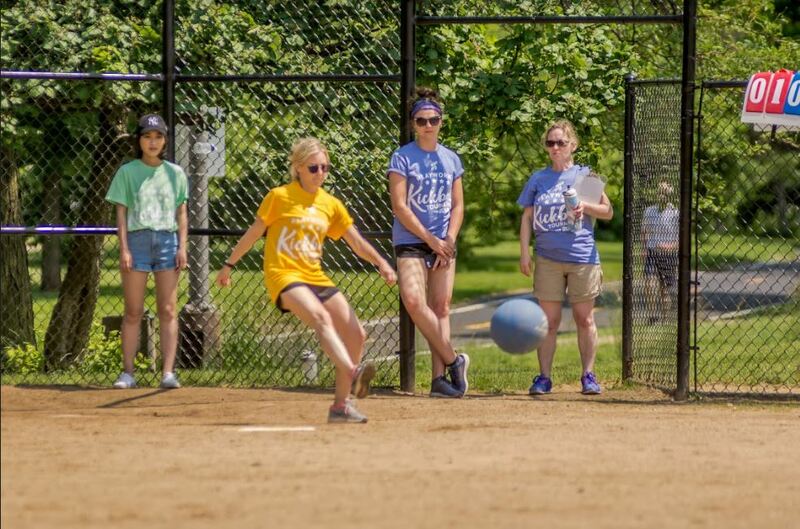 The Playworks Illinois Kickball Tournament offers local businesses and individuals the opportunity to give back to their community while enjoying a few hours of play.  The Corporate Kickball event will be held on Saturday, June 22, 2019, from 10:30 a.m. to 4 p.m. at Lawrence Athletic Fields. The day will include complimentary jerseys for all participants, lunch, kickball, and opportunities for networking and friendly competition with other area businesses all while serving the kids of Chicago. The winning team will receive plenty of high fives and the coveted Golden Kickball trophy. Our hope is that each participant walks off the field feeling like a rockstar, having played a fun game of kickball while making a valuable contribution to an organization working to reduce bullying and improve the health and well-being of children in Chicago’s under-resourced neighborhoods. All event proceeds support Playworks Illinois, which provides increased opportunities for physical activity and safe, meaningful play to more than 30,000 students at more than 30 elementary schools and youth organizations. Interested in sponsoring this year’s tournament? Head on over to our donor page to enter your team. Past team participants include: Schiff Hardin, LLP (past winner! ), Barack Ferrazzano Kirschbaum & Nagelberg LLP, Salesforce.com (past winner! ), Loyola University, Konica Minolta, IMC Financial, Red Eye, The Private Bank, LinkedIn, Equity International, Upshot Agency, Centro Inc., Blue Cross Blue Shield of Illinois, Wilson, McKinsey & Company, Namaste Charter School (past winner sponsored by OnShore Security), and National Teacher’s Academy (sponsored by SHI Corporation).